Angel’s back in Sunnydale, for the very first time. Boom Studios has announced (via Paste Magazine) surprise release details for its new ongoing Angel comic series today, spinning out of the publisher’s recent Buffy the Vampire Slayer series that re-imagines Joss Whedon’s beloved supernatural saga in a modern context. Coming from writer Bryan Edward Hill and artist Gleb Melnikov, the series will cover both Angel’s long past as a vampire and his current conundrum over whether or not he can truly redeem his life of vampiric violence by taking one more life—that of the Slayer herself. The full cover for Angel #0. But while the idea of an Angel series is not entirely a surprise—the Buffy book has to get around to a character as iconic as Angel at some point!—its release schedule is. Angel #0 will officially kick the series off next week on April 17, and will do so exclusively as a physical comic. 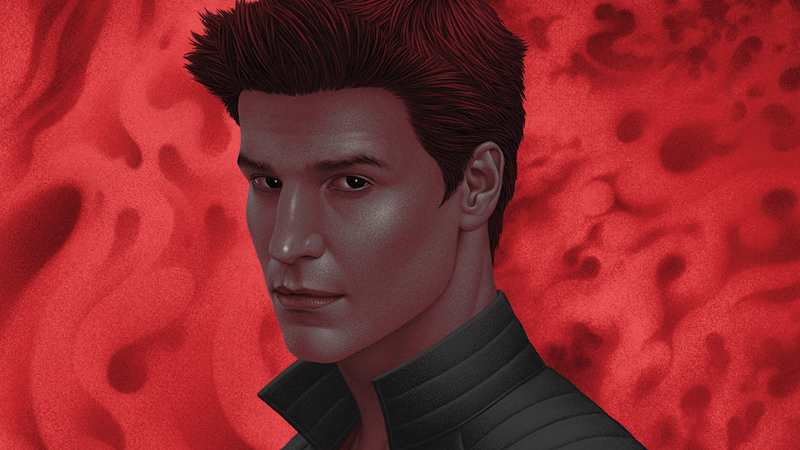 In order to keep the series a secret until as late as possible, Boom only shipped physical copies of the title with orders of Buffy #4, which makes Angel’s first appearance in the comics series’ revised canon. Digital copies of Angel #0 will begin to be sold two weeks after that, so for now, the only way to read the issue will be to pick up a copy in-store. Angel #0 hits shelves next Wednesday, ahead of the ongoing series continuing next month. What has Angel been up to since his show was canceled?